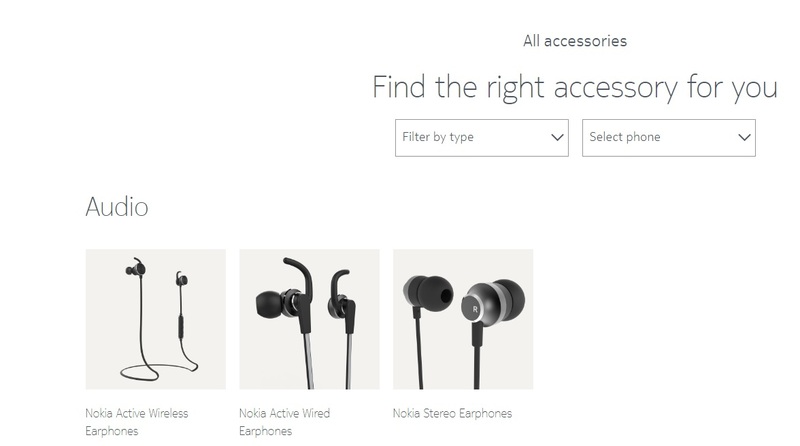 Nokia Accessories page, the place where you can read all about the official accessories of Nokia phones, has finally been filled up with the latest Nokia branded products. Most of the announced, or unannounced, Nokia branded chargers, cases, masks and earphones have been placed there for users to check. Now all the necessary and unnecessary info about the official equipment can be found. Everything is sorted in groups, based on the type of accessory (power, audio, protection and personalization). But one thing is still missing though, the price and availability of it. HMD said that Nokia phones and official equipment would be also sold online as well, so the Nokia store is still something to be seen. 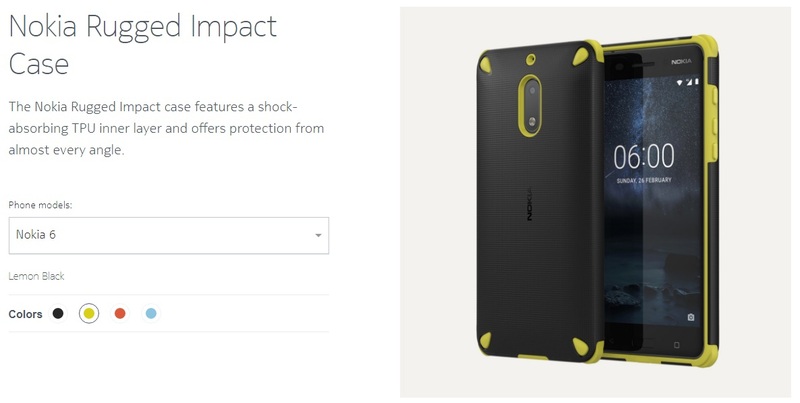 Hopefully soon, since it would be nice to just order cases for Nokia phones from the Nokia page. Nokia Health store (ex Withings store) is a fine example how the things can be done. Those rugged masks for the Nokia 6 and 5 look great! Well, to be honest, I hate putting masks on my phones, but if you are prune for doping your phone constantly this could preserve its good looks (and lifetime). To check all the accessory that HMD produced so far, go to the Nokia.com or just click the link.